If you are considering a martial arts school for your child, look no further than the FishHawk Martial Arts Academy. The team of professionals that manage this organization are top-notch. They adhere to a traditional Japanese philosophy that balances self-discipline, nurturing and physical determination. Our son Brody has been attending the Academy for 2.5 Years now and his Self Esteem and Confidence have never been better. 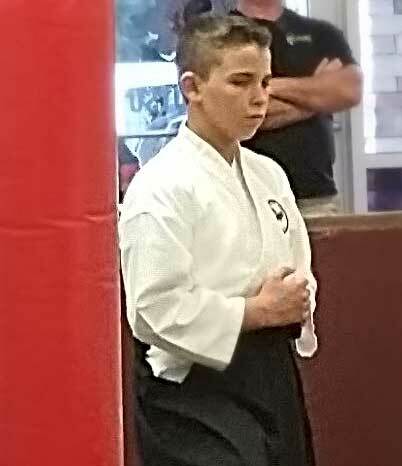 He was warmly welcomed into the FHMAA Family from day one and continues to be an integral member of the dojo. To put it succinctly, I relish the look on my son’s face EVERY time he comes home from training.